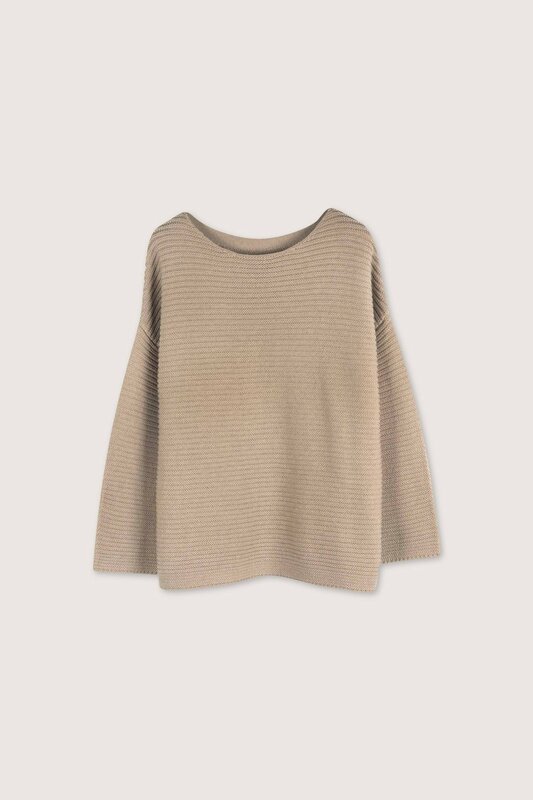 Casual comfort and refined style, this sweater is this seasons go-to. 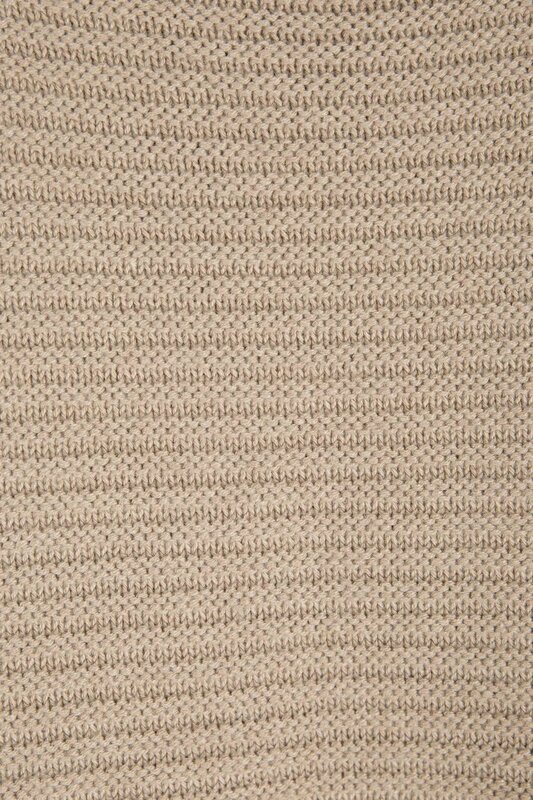 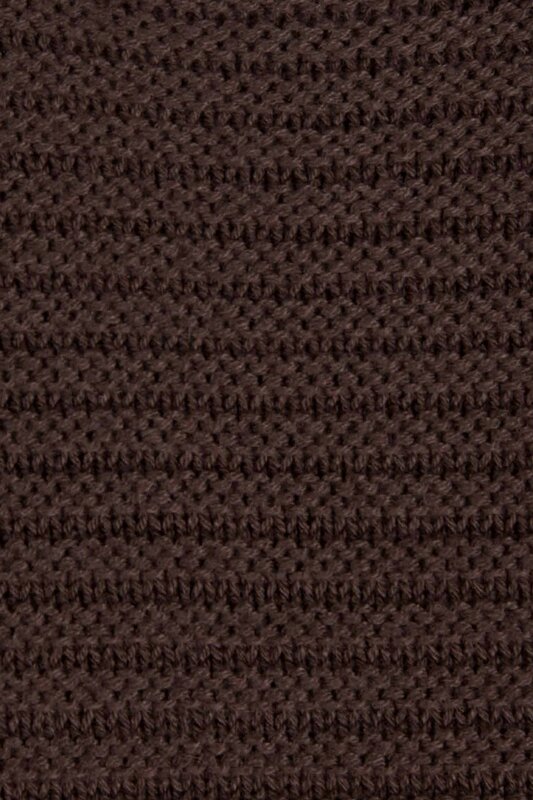 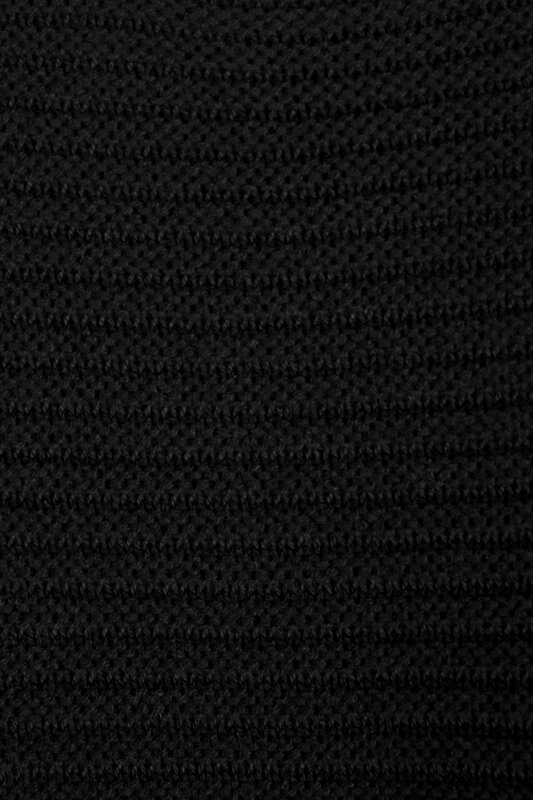 It features a boat neck collar, dropped shoulders, and a horizontally striped knit made of a wool blend material. 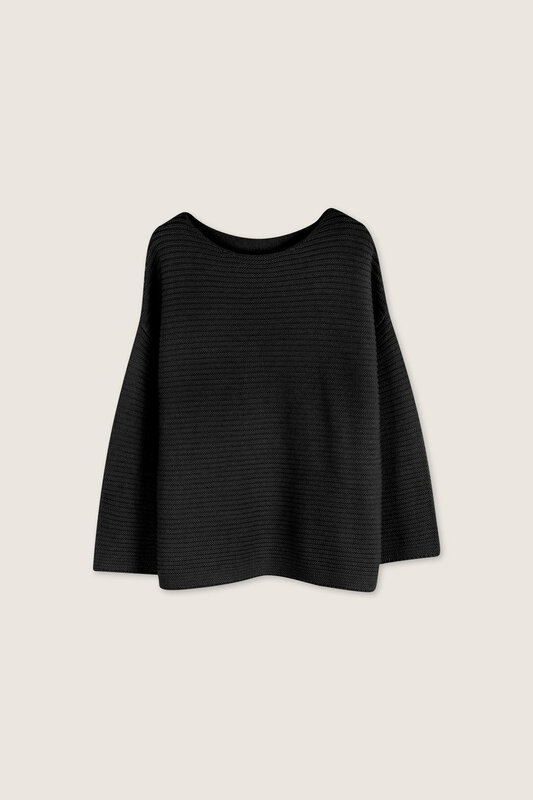 The wide neck means this piece pairs well with a neck scarf for added detail.